I hope you’ve been saving because this is an opportunity all Potter fans are not going to want to miss. If you didn’t manage to make it to the Philadelphia Potter festival last weekend, this could be exactly what you need. 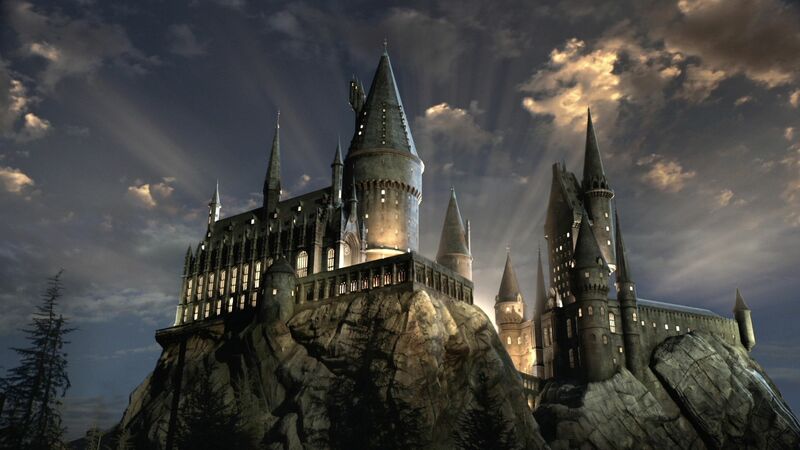 You can now spend a weekend in Hogwarts, well almost. Don’t get me wrong, the Warner Bros experience in London is amazing, and the attention to detail in Universal Studios is insane, but I’m sure all Potter fans will agree – it just isn’t the same as becoming a fully fledged wizard at Hogwarts itself. Although the official real life (yes it is real, I won’t believe you if you tell me it’s not), isn’t open to the public just yet – you’re going to want to check out this pretty sick substitute. No, not that kind of sick Ron! Anyway, there’s no need to join the Beauxbatons Academy of Magic, because The Mimbulus Mimbletonia Association are taking over the Jolibert Bourgougnague Castle in the Lot-et-Garonne region of France. The association was started by two French Harry Potter fans. This, my friends, is a completely ingenious idea. You won’t have to wait for a letter, any muggle can join. Classes will include spells and lessons on how to play Quidditch, as if we didn’t already know how to play it! The event itself will be based on The Philosopher’s Stone which means that you’ll take part in the sorting ceremony (Gryffindor please!) and enrol for courses in spells, potions and many more. Of course, you will compete against your fellow Hogwartians, (is that even a word? It is now) and collect points to win the cup. Not only that, but it says that there’ll be a Diagon Alley-esque shop available on the site, you know to pick up your extra supplies of potions and what not. But there’s a catch, only 100 students will be permitted to enrol. Classes will be held from the 25th to 28th of May next year. Tickets go on sale at the end of 2016, although no date has been confirmed as of yet. Keep checking back on their official website for details. I’m guessing anybody who’s interested will need to brush up on their French. This could be a bit of a challenge as I haven’t studied French since high school! In the meantime, we do have the release of ‘Fantastic Beasts And Where To Find Them‘ next month to keep us going.